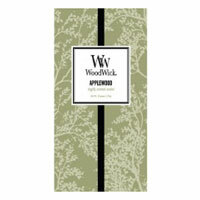 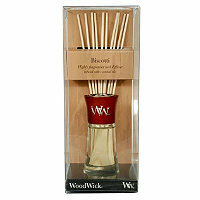 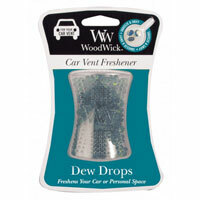 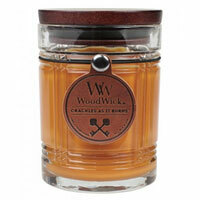 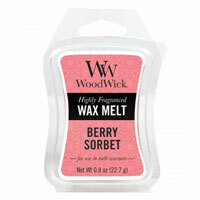 WoodWick Candles candles, scents and fragrance list. 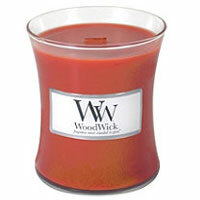 WoodWick Candles home fragrances: by the Virginia Candle Company, founded in 1990 in Lynchburg, Virginia. 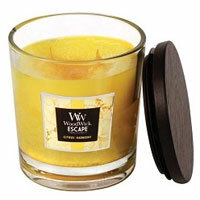 Now known as the Virgina Gift Brands. 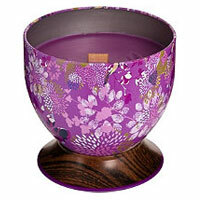 Shop for candles & home fragrances: Kohl's, Macy's - Accesorize at Macy's!